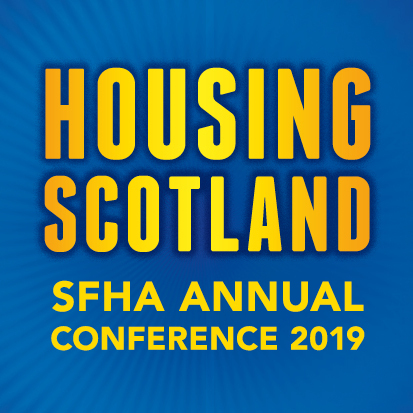 In February 2014 SFHA published a Briefing Paper on the likely effect of changes to consumer credit legislation which was due to come into force on 1 April 2014. The briefing paper is available to view or download at the bottom of this article. As a result, consumer credit has been subsumed into the wider area of “financial services legislation”, so SFHA commissioned TC Young to broaden the scope of its previous briefing to consider other areas where financial services impact on the sector.